HEALING SIGNS – Call today on 01273 261095 (Brighton) | Welcome to Healing Signs. I offer healing therapies working effectively on both a physical and emotional level in times of trauma, life transitions and personal and spiritual growth. These include Reiki, Angel Therapy, Crystal Healing, Cord Cutting, Inner Child Therapy and The Emotion Code. 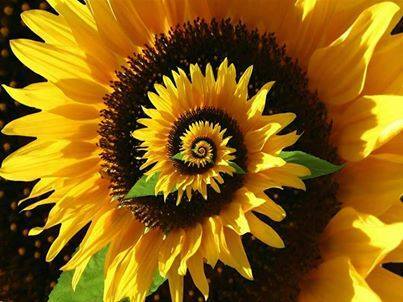 I am a caring and compassionate healer and teacher. Through empowerment and compassion find your authentic self. I also work with animals too and offer healing for any of your animal friends. Welcome to Healing Signs. I offer healing therapies working effectively on both a physical and emotional level in times of trauma, life transitions and personal and spiritual growth. These include Reiki, Angel Therapy, Crystal Healing, Cord Cutting, Inner Child Therapy and The Emotion Code. I am a caring and compassionate healer and teacher. Through empowerment and compassion find your authentic self. I also work with animals too and offer healing for any of your animal friends. I have joined a company called Nikken and I am now one of their Consultants. They design products for well being and I found them through the Emotion Code. The Evening Wellness Presentation is at the Cornerstone Centre, Brighton & Hove, Tuesday 20th May 6.30-8pm. There is also one in Hammersmith on 15th May. Let me know if you are interested in coming along or anyone you may know. Or contact me if you wish to purchase any of the products. 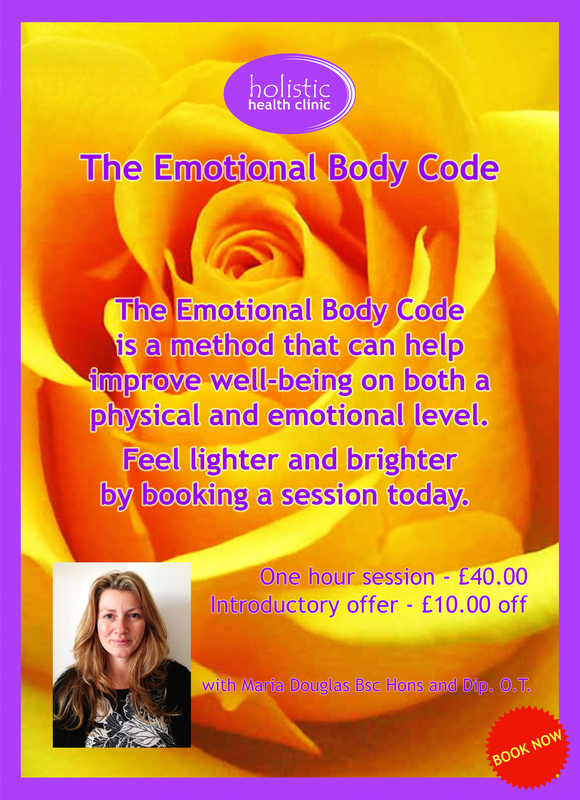 I am now offering Emotion Code Sessions at the Holistic Health Clinic in Brighton. Please contact them on 01273 696295 to make a booking. Learn to Talk with the Animals! Maria Douglas on 07810474549 or email mdee73@hotmail.com.